SMART Recovery was pleased to welcome back Michael Edelstein, Ph.D., author of Three Minute Therapy, who presented to us the surprising truth about self-esteem. Dr. Edelstein is beyond compare for his ability to explain the concepts of CBT and Rational Emotive Behavior Therapy (REBT). These, at their core, hold that faulty thinking and beliefs, such as using self-esteem as a measure of “self,” can adversely affect our mood, well-being and ability to enjoy life. Examining our thinking and actively questioning our assumptions allows us to stay aligned with our personal values and goals and live lives that are full and satisfying. These are the same topics that are the very foundation of SMART and Dr. Edelstein did not disappoint in a webinar that will be highly interesting to SMART participants, facilitators and friends. 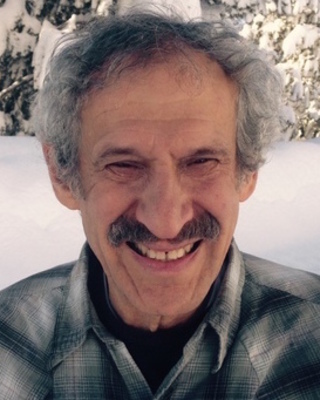 Dr. Edelstein is a licensed clinical psychologist in San Francisco. He offers in-person as well as telephone and Skype sessions. He is famous as the author of Three Minute Therapy: Change Your Thinking, Change Your Life (1997), with David Ramsay Steele. Recently, Dr. Edelstein created a YouTube channel with Tommy Bateman, featuring podcasts on topics of interest in REBT He also has a long-running website at threeminutetherapy.com. © 2018 SMART Recovery®. Music created and copyright 2018 Donald Sheeley with unlimited use as is donated to SMART Recovery.